Every spring, we welcome a new class of high school sophomores into our program — a new group of remarkable young people with the potential for great things. 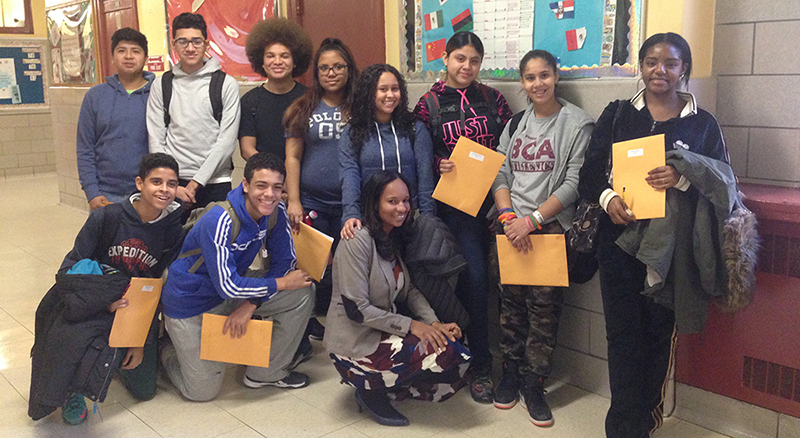 A group of New York City’s newest sophomores with their welcome packets. 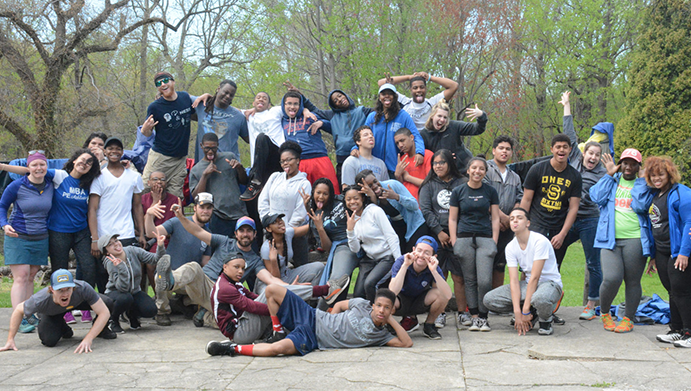 After completing their interviews and being selected, students meet with their mentors individually, and then come together with other newly-accepted sophomores at orientation workshops and fitness events (which are physical challenges to help them prepare for their first summer trips). Boston sophomores “breaking in their boots” at their fitness event. 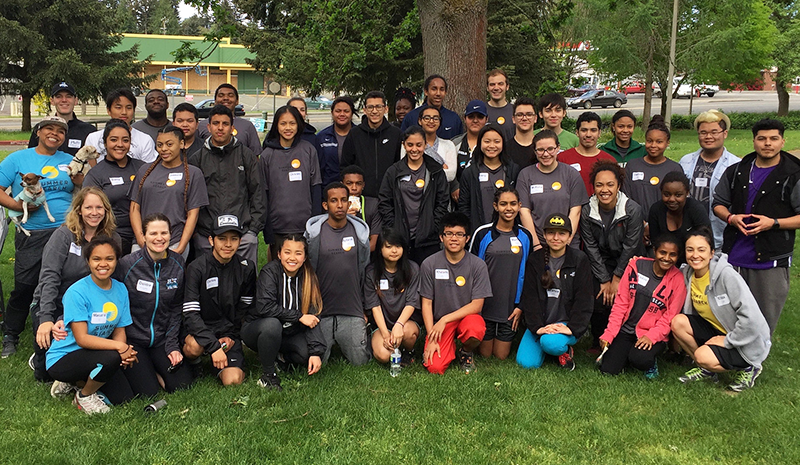 Seattle sophomores with their mentors (and a few high school senior volunteers) at their fitness event. Of course, bringing 578 new students into our program takes a LOT of work. So, we want to send a special shout out to our incredible staff who worked so hard to make this possible, from conducting student interviews, to preparing informational packets, to organizing welcome events. While we’re happy to present a few numbers and percentages to help introduce you to the newest cohort of Summer Searchers, we know that our students are in fact MUCH MORE than statistics. They each come to us with their own unique stories, strengths and challenges. We are very proud to have an impact on those stories by helping our students develop their amazing potential. 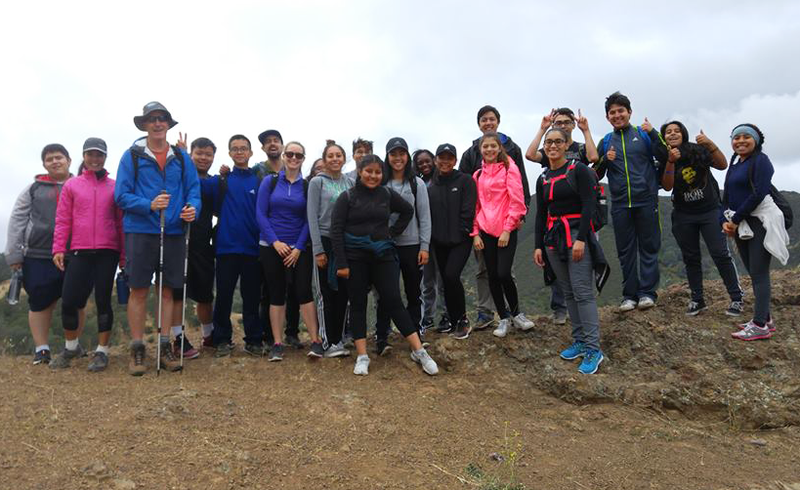 A group of Bay Area sophomores, mentors and volunteers pose after conquering a California mountain on their fitness hike. So please join us in welcoming our new Summer Searchers and wishing them luck as they prepare to leave for their first summer trips, the first big step in their transformative Summer Search journeys!